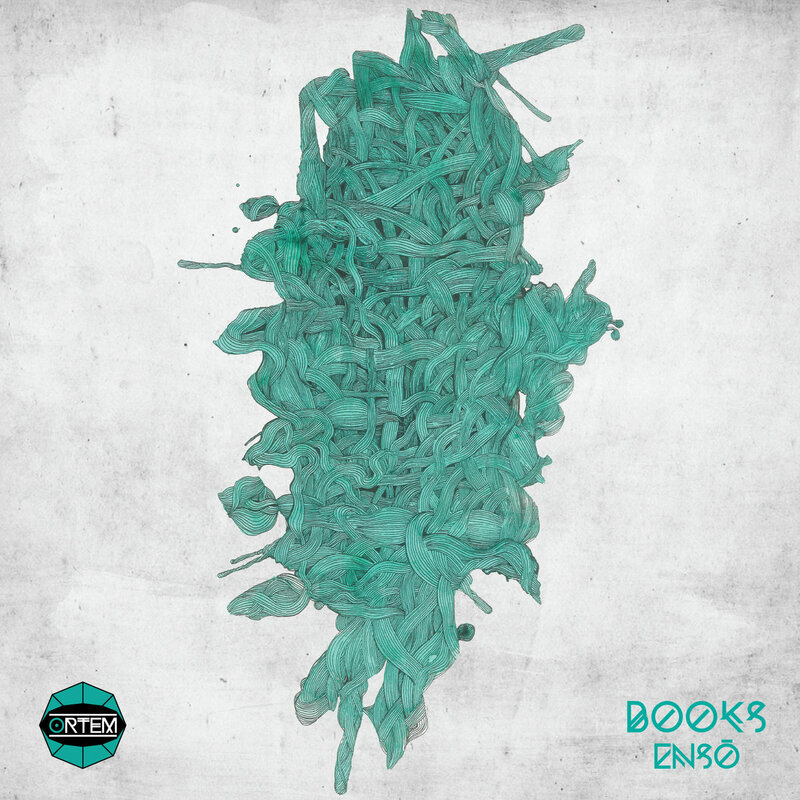 The four track EP has a fine heritage in drum & bass, and with good reason. While everyone loves a solid two track single, the EP format allows for the exploration of a theme, either by a single artist or a like-minded collective. It doesn’t carry the pressure of an album, but it provides a great platform for creative expression across an easily digestible four-course musical meal. While the heritage of these EPs very much lies in the distant vinyl heyday of the scene, the format has nonetheless carried through to the digital era and its appeal proves undiminished by the digital format. 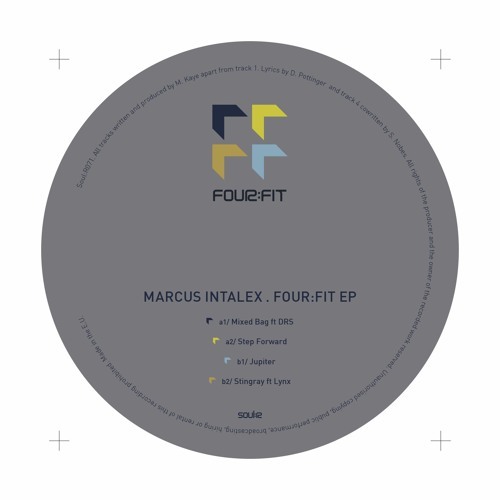 Enter Soul:R, and their hugely enjoyable Four:fit series, which now delivers its eighth volume courtesy of label chieftain Marcus Intalex. With a host of strong entries to the series from the likes of Calibre, Seba and Skeptical there was a high bar to meet here, but the ever reliable Intalex has turned in a solid selection more than worthy of the existing legacy. From the deep halftime growlings of Mixed Bag, through the stark, moody Step Forward and into rowdy amen smasher (and Dojo highlight) Jupiter, this is vintage Marcus through and through, and the EP closer sees Lynx hop on board for a fantastic roller on Stingray. Once again Soul:R are at the top of the game when it comes to deep but still dancefloor worthy D&B. Check out the tracks below and hit up their Bandcamp store to grab a copy on vinyl or digital right now! Scottish electronica label Detached Audio are taking things a little old school on their latest release as Option explores the much neglected drumfunk sound. Eerie atmospheric-pad work and chopped-funk breaks are the order of the day and while these tracks perhaps lack the mixdown sheen of modern D&B the injection of vibe is a welcome change from the often sterile hyper-production of 2016. 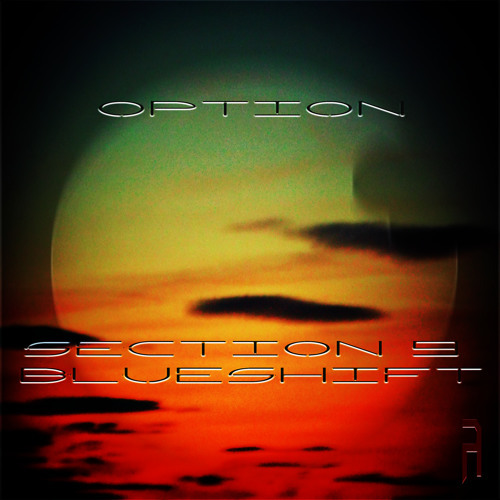 Alongside the two originals from Option label boss Manu turns in a brooding remix of Section 9, flipping the drums around into a robotic, techno-infused groove with tons of analogue snap, crackle and pop. Check out the clips below and hit up the Detached bandcamp the grab the release right now! 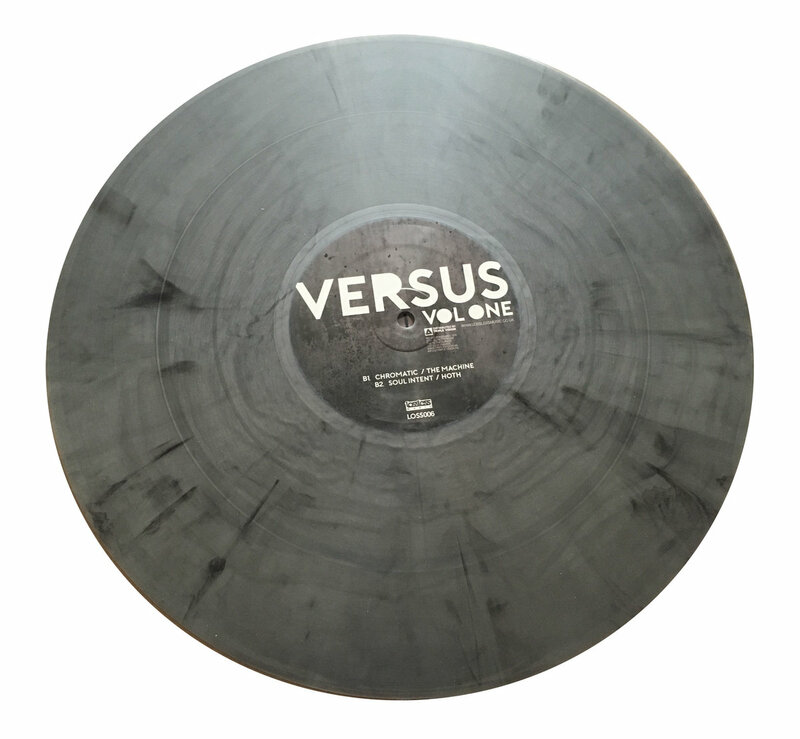 Soul Intent brings another quality release to his Lossless Music imprint and this one sees four producers facing off against one another in the first volume of the label’s Versus series. US producer SPKTRM makes an appearance with a slice of his atmospheric, crunchy halftime; the combination of gnarly bassline scuzz and ethereal pad work really makes this one stand out from the wealth of fairly generic “dark” halftime to be found in the scene these days. Acid Lab delivers a tough, break focussed roller on Tundra, while Chromatic turn in a stripped back stepper with a killer bass hook on The Machine. Last but not least, Soul Intent closes the EP with a Photek-esque slice of old school break chopping tech business. Quality vibes! As always you can pick this up on vinyl or digital direct from the source via the Lossless bandcamp; check out the clips below and go grab yourself some genuine underground D&B while the getting is good. Portsmouth imprint Context Audio are back with their third release and this time it’s Dojo favourites Mystic State on production duties alongside relative newcomer Elias Traynor. 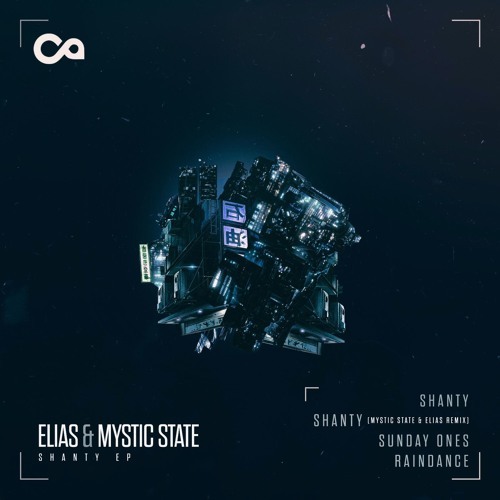 His title track Shanty kicks things off with a lovely halftime number full of the influence of leftfield downtempo electronica, which proves ripe for the remix on Mystic State & Elias’s more rolling switchup straight after. It’s back to the halftime on the sultry autonomic vibes of the appropriately laid-back Sunday Ones, leaving Mystic State to close out the EP with the typically moody and detailed Raindance. 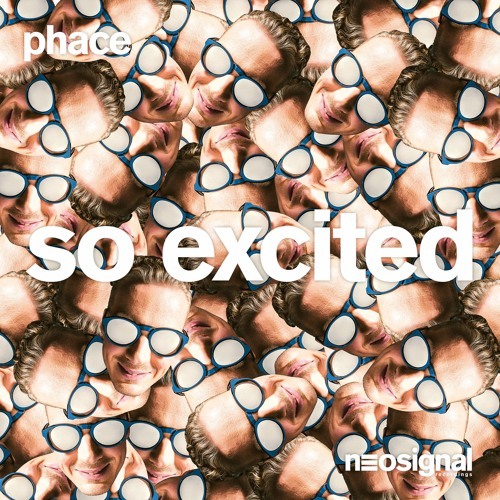 Stylistically this EP isn’t perhaps pushing the envelope but the crispness of the drums and the lush sonic details really make it shine, as do the little hints of influence from music slightly outside the usual D&B sphere. Check out the clips below and hit up your favourite outlet to grab the EP right now! 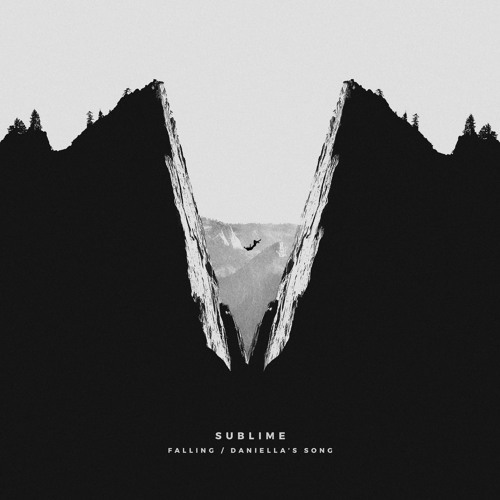 Redpine & Solo return to Studio Rockers, spreading their jungle-tinged sound across four cracking new tracks that bring together old school breaks with lush modern production techniques. Most of the EP showcases the duo’s softer-side, from the shimmering vocal-led title track Hindsight, through the jazzy guitar licks of Species and out into the spacey atmospheres and chopped breaks of Nebula One. Don’t worry if you’re looking for something with a bit more edge though; the boys have got that covered too with the hard-edged amens, gritty bass and rave stabs of This Is It. 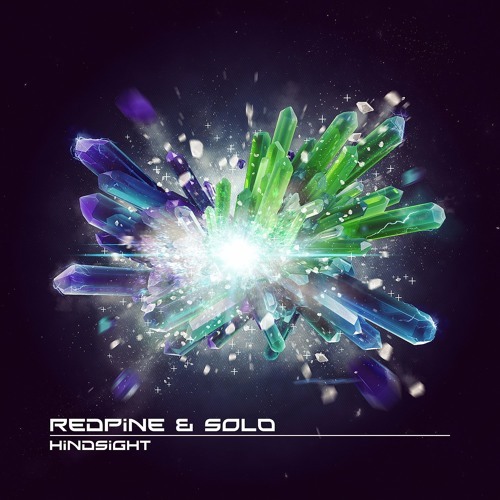 Wicked vibes all round as Redpine & Solo bring the jungle sound firmly into the 21st century. Check out the previews below and grab this one from your favourite digital store right now.